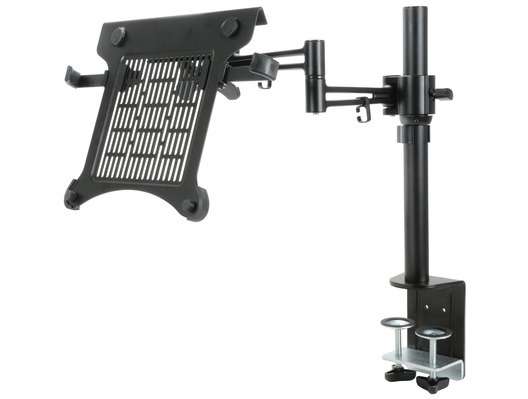 The Citronic Desk Mount DJ Platform is designed to attach to your DJ stand/desk and support your devices such as laptops or tablets. 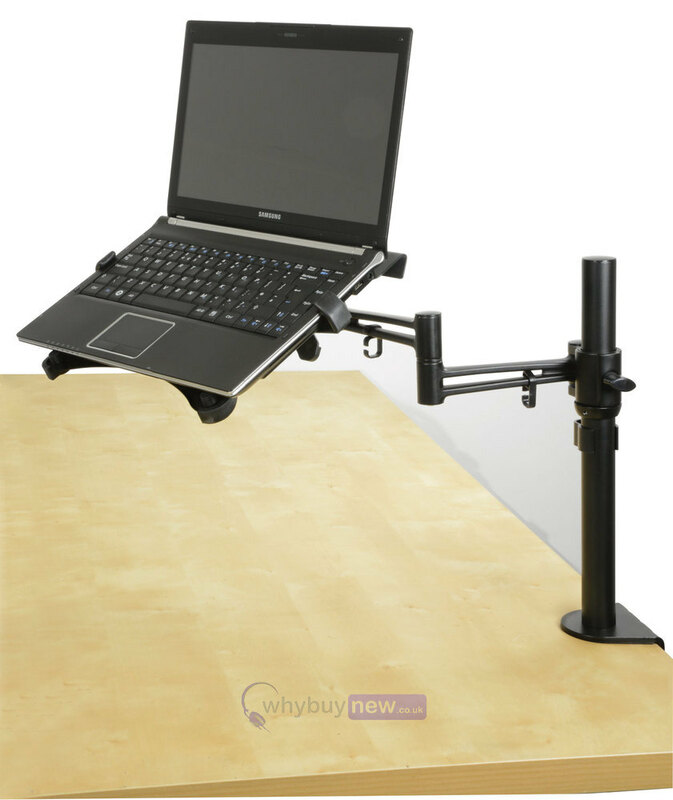 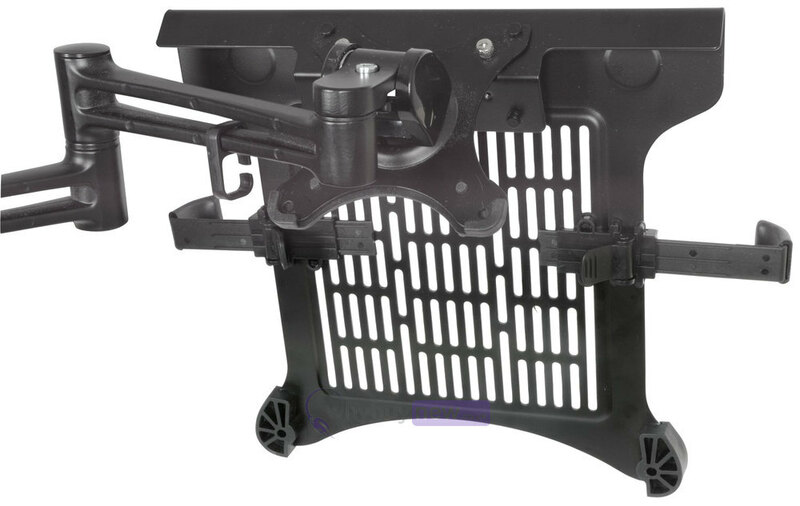 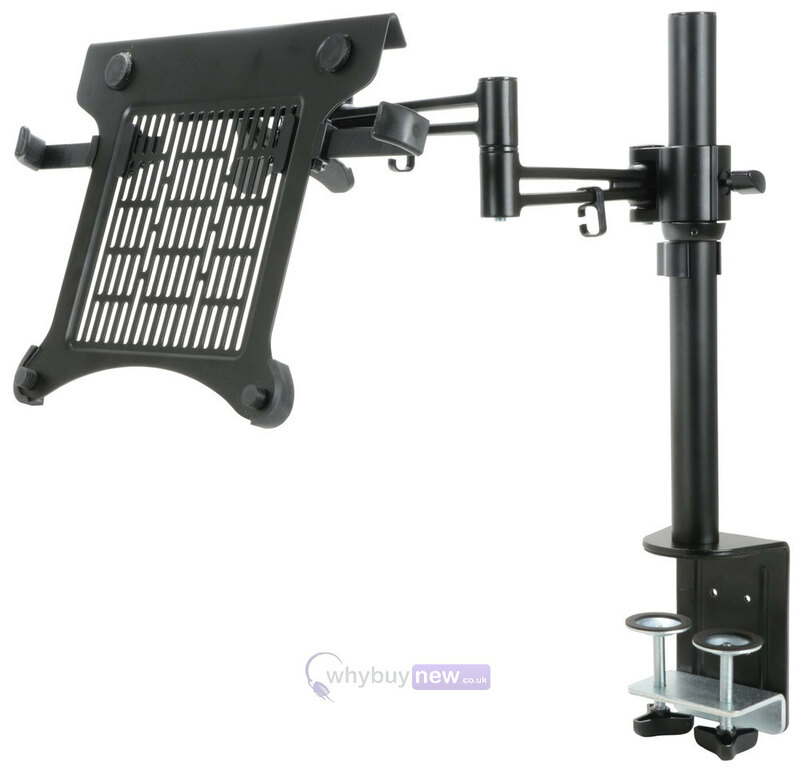 It is fully height adjustable and can also be used as a monitor mount. 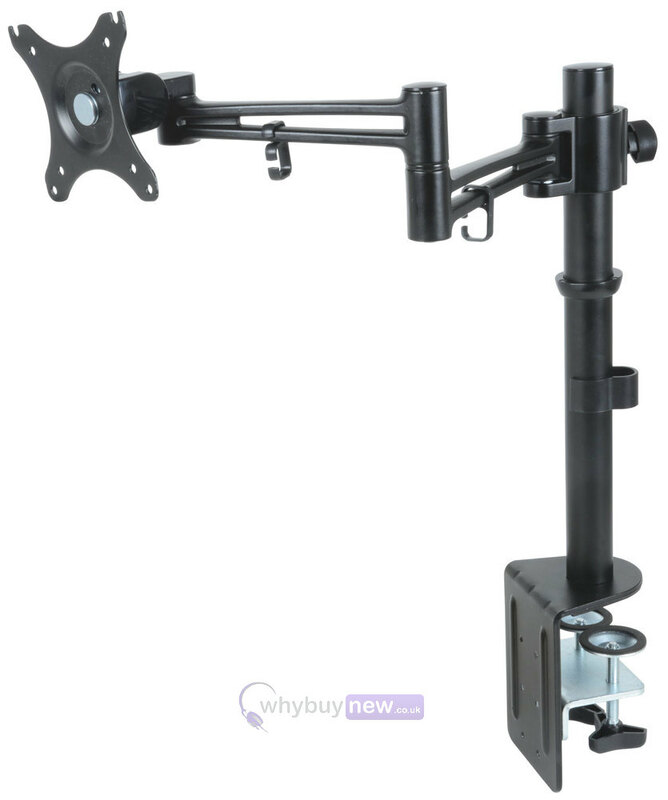 good build quality and next day delivery what more needs to be said keep it up WBN.